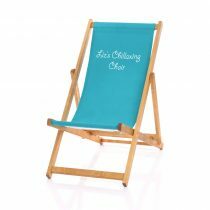 This useful and fun personalised deckchair is a great idea for a teacher gift to give to your child’s teacher at Christmas, at the end of the school year or any-time you just want to say thank-you! 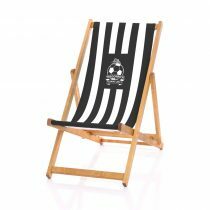 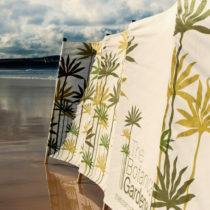 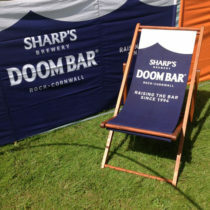 As the artwork doesn’t say ‘Teacher’ anywhere, the only wording is what you request, these deckchairs featured are suitable for childminders, Teaching Assistants, Headmasters, Scout Leaders, family members or even yourself! Personalise with your own words and choose from several vibrant colours. Show your teacher how much you value them with this unusual personalised teacher’s deckchair! 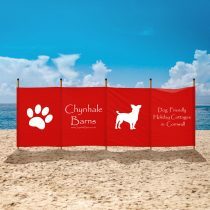 Find out more about our Personalised Gifts!